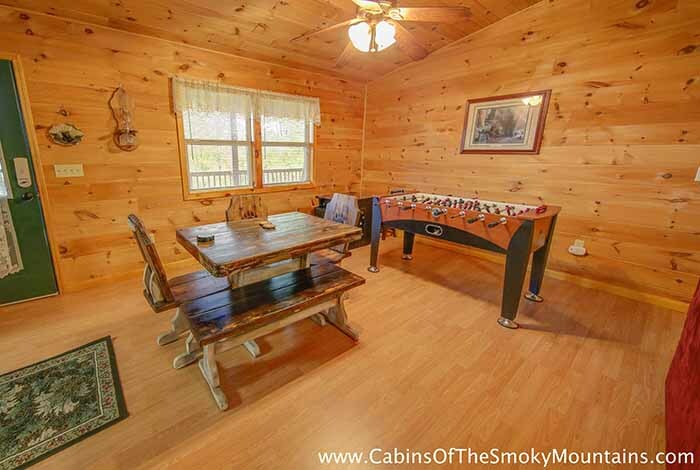 Located just minutes from downtown Pigeon Forge and Gatlinburg, Smoky Bear Cabin is the perfect cabin rental for your trip to the Smoky Mountains. 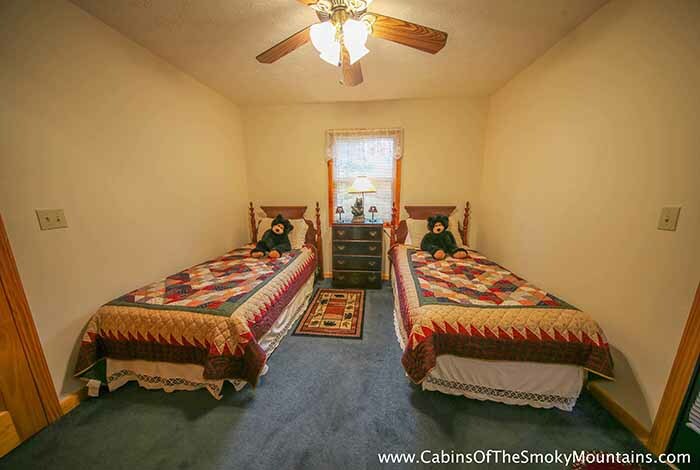 Smoky Bear Cabin offers luxury accommodations and gorgeous mountain surroundings. 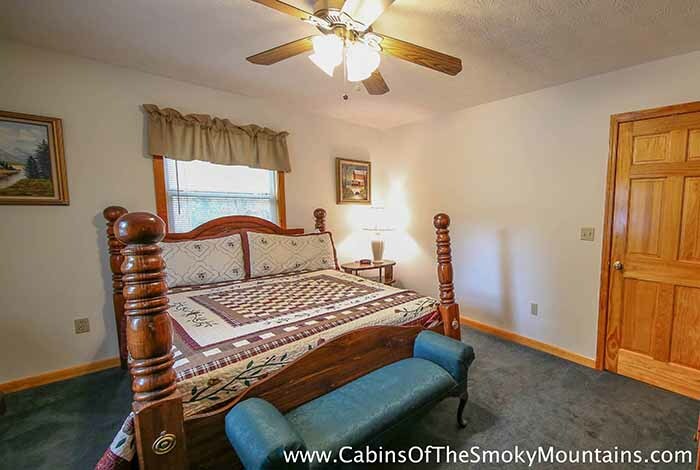 Nestled in the heart of the Smokies just a quick drive to Gatlinburg and Pigeon Forge; both places filled with restaurants, shopping and fun attractions like; Ripley’s Aquarium and Dixie Stampede. 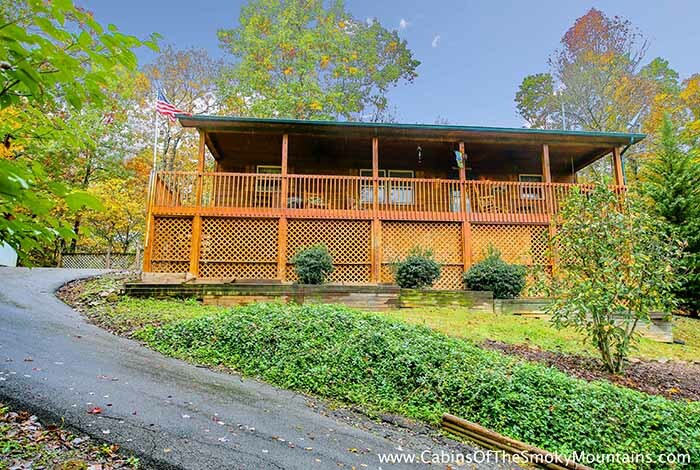 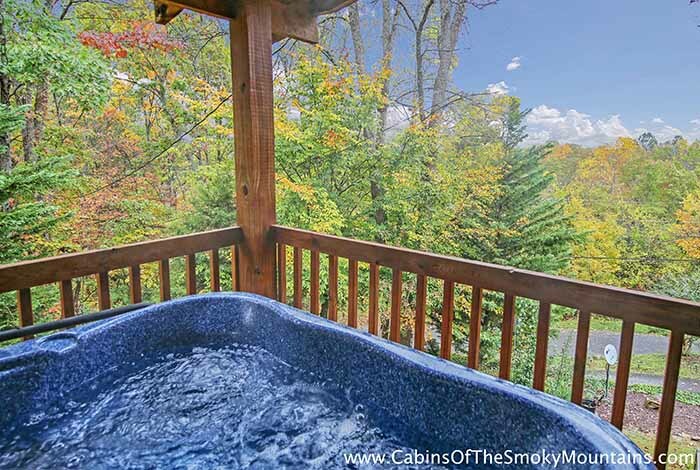 This luxury Pigeon Forge cabin rental is true log and equipped with everything you desire for your Smoky Mountain getaway. 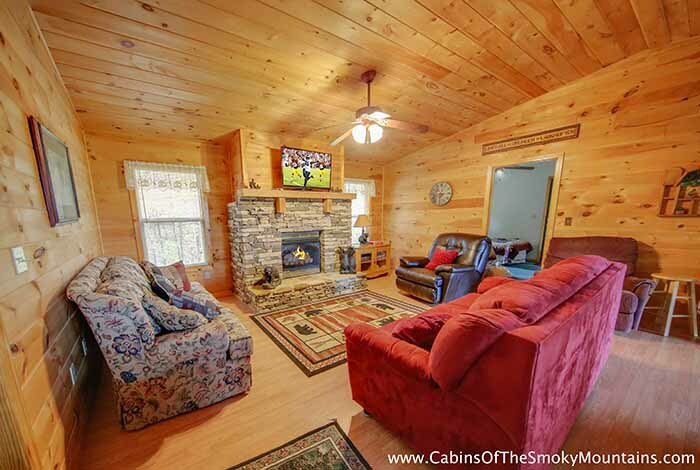 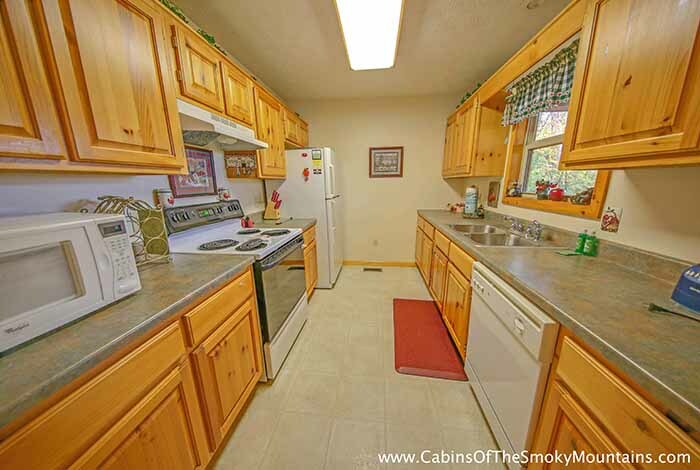 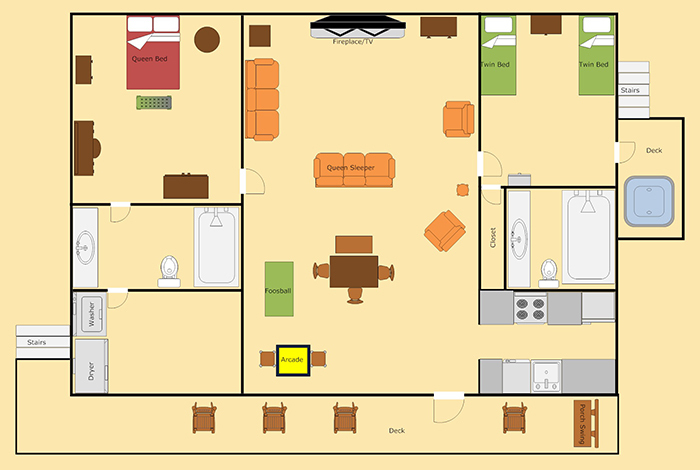 With two bedrooms, a gas fireplace, outdoor hot tub and rockers you'll never want to stay anywhere but Smoky Bear Cabin.